The Ultimate Solution: How To Dial A Scooter? 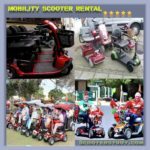 Scooter is a wonderful discovery of the mortal world and an exciting alternative vehicle in our advanced community. This scooter is pushed with the foot (Kick Scooter/Pro Scooter). Kids are always like most of these type scooters. If someone asking you did you know- How to Dial a Scooter or When you need to dial your scooter? Let’s find out the answer! Firstly, your scooter 6 inch up of the ground and late go back you tricks just you feel better, cleaner and especially when you hear that nice crisp sound of a solid scooter hitting the pavement when you land. If you think and feel that your scooter headset keeps coming loose and also wheels feel loose. So, you should dial your scooter this time. 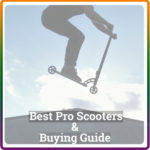 In this article, we are not only going to give you some tips on dial a scooter rather it is also covered with How to Tighten a Threadless Headset on a Scooter. Here we have talked about ‘Dialing a Scooter’ in only four easy step. This is helping you to dial your scooter step by step. 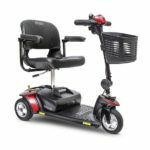 The first step is talked about how to dial a scooter headset? 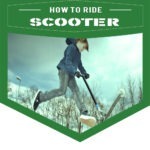 It is the one of the easiest to do in part of dial a scooter. If you have threadless headset and threadless fork then just put your headset in and then put the fork to the headtube. And make your headset tight use a right-sized crescent and the clip it’s around the headset then tightens the headset carefully. Next Step– Uses Allen key at then your scooter front wheel gather nice tight now and carefully solid be the bolt. And side to side rocking wheel and you look is it perfectly tight! Then, your back wheel is all the way tightened, and the wheel bearing should spin smoothly for 2-4 second. If you are the case, replaced them other-wise your scooter will never be dial again. 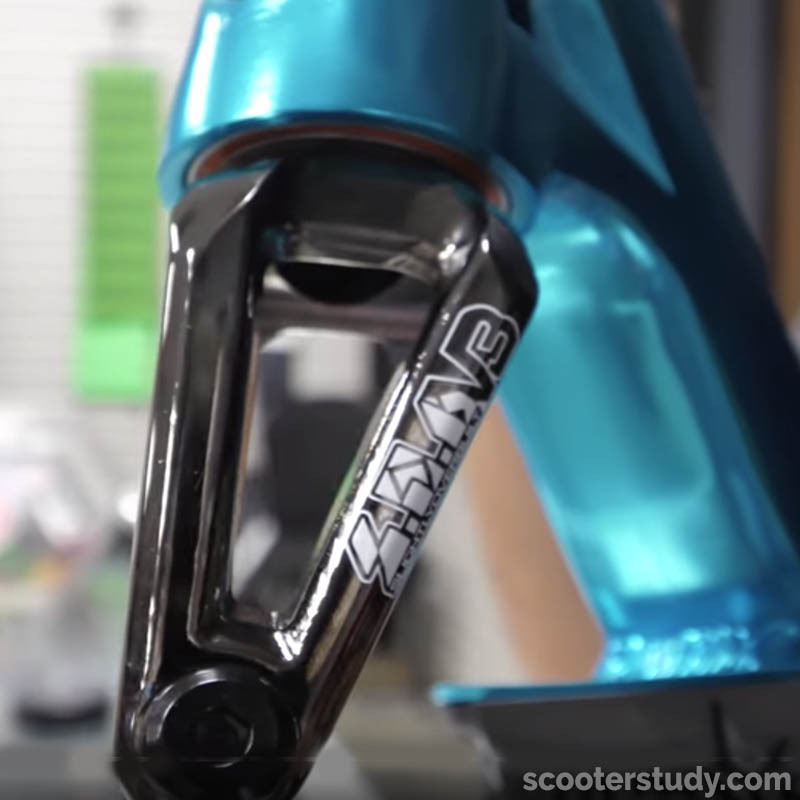 Once you have your back wheel tightened up, it is time to move on to the brake, and the brake is of the most important things in regards to a dial scooter. So, you need to tighten it just like you tighten most scooter wheel. Thirdly, HIC shim compression check. Dial a HIC shim compression is an essential part in a scooter. And put the HIC shim on your fork and tighten it with your 5mm Allen key it this super tighten. Tighten the HIC shim, and lastly test the scooter. We know HIC is a simple and cheaper compression that fits on threadless set-ups and then the compression consists of a shim that fits onto standard threadless forks then the top cap and bolt compress the shim onto the headset, and then the tighten each bolt a little at a time until the clamp is super tight, that time your scooter is also should be pretty dial now. Fourthly, disassemble the scooter, in case the damages are localized focus only on those portions that are affected, this time uses spanner tools to hold the joints tightly and before turning these in the counter low wish direction. Then it will also save you a great deal of time. And then the Allen key uses tighten and lubricate the parts, and it’s for this reason that you have to recheck them. And now you have to grease them and pour the lubricating oil on all the joints and then the leave scooter untouched for some time to late the oil – sink in and dry. Now your scooter will be dialed, and your scooter will be bouncy and also if you drop it. Then it will run smooth and Spain your headset. Lastly, it will go fast and smoothly as your well. If you think this not is enough or this four-step is not same as your scooter criteria then why not try with a video review. Let’s watch a video with The Scooter Expert Raymond Warner. If has fun too! We know, the scooter is very interesting also a vehicle that was fun to ride! Regularly, if a scooter is properly cared for, it will never deal with you. You will also be able to establish a long relationship with the scooter. So, we also hope that you now go ahead to dial your scooter right away. We hope, we have tried to show the front of you everything very simply. 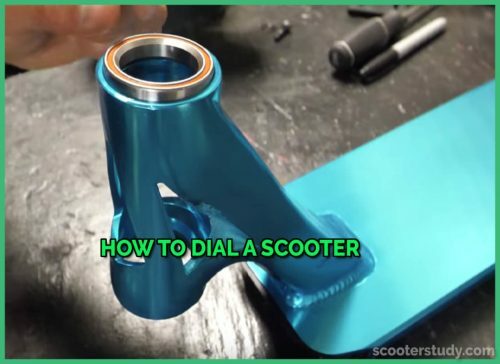 If you read carefully our article about “How to Dial a Scooter” and it might really help you to dial your scooter. We are very happy about that.